S4 E14 ‐ A Bride. A Box. A Body. Mary pursues justice by launching a counterattack on her conspirators. Elizabeth suffers a major setback, and it turns her world upside down. 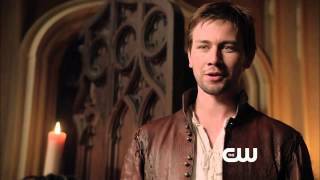 Currently you are able to watch "Reign" streaming on Netflix, ShowMax.